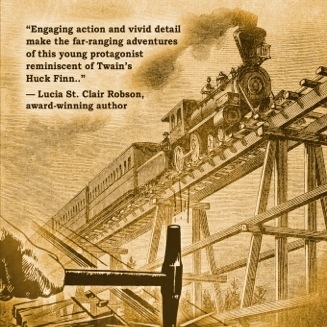 Fifteen-year-old Will Braddock works as a hunter for his uncle's survey team, as the transcontinental railroad extends across Wyoming in 1868. Paddy O'Hannigan is determined to get even with those who caused the death of his father--which means Will, his uncle, and former slave Homer Garcon. Paddy has other nefarious designs, as well. He intends to blow up presidential candidate Ulysses S. Grant's train on the general's campaign trip into Wyoming. After saving a German count from a bear attack, in which Will himself is badly mauled, Will must immediately turn his attention to his human opponent, the deadly and ruthless Paddy O'Hannigan. 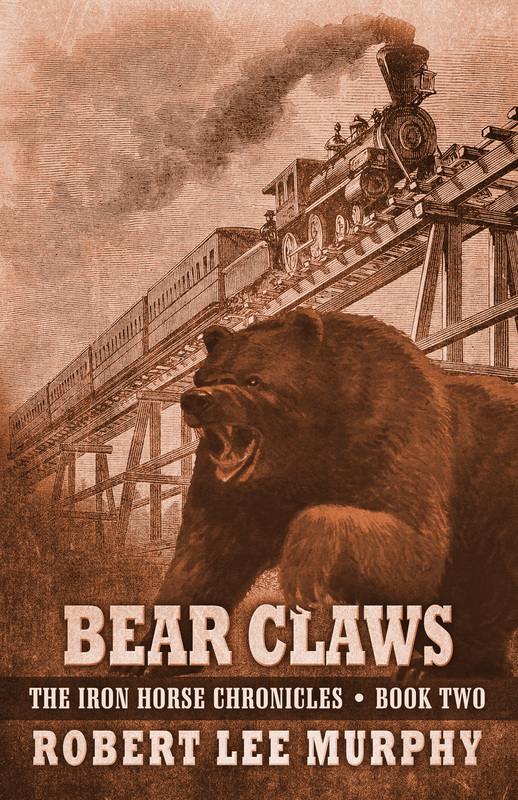 "Fast paced and solidly researched, with characters to cheer for, Bear Claws is a winner to be enjoyed by young and old alike." Michael Zimmer, Wrangler Award Winner and Spur Award Finalist. 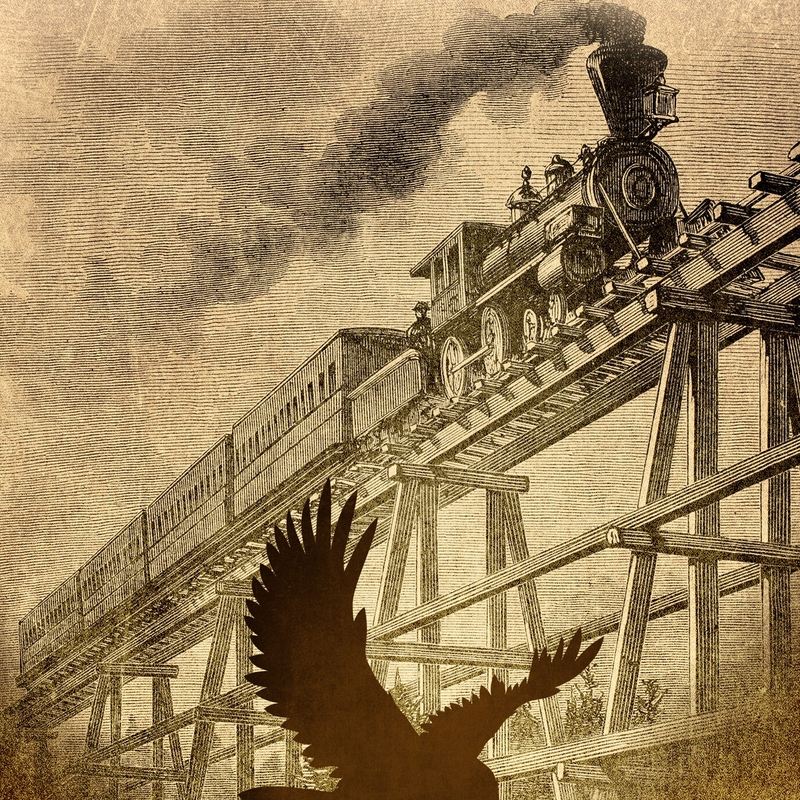 "Murphy continues the well-developed storyline he created in Eagle Talons about the challenges of the Union Pacific Railroad's march across the Rocky Mountain West. Even though the reader roots for Will Braddock throughout, one cannot help feeling some empathy for Paddy O'Hannigan as he navigates life under his corrupt Godfather's thumb while trying to provide from afar for his mother and sister." Paul Greci, author of Surviving Bear Island. "Robert Lee Murphy brings everything to an exciting conclusion that leaves openings for certain storylines to be continued in the third book, one I am very much looking forward to reading in the future." Western Fiction Review.